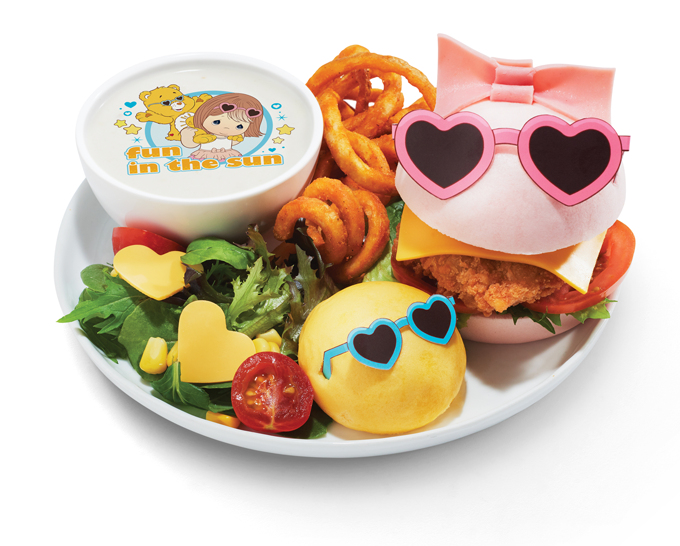 Up for some hearty lunch grub? 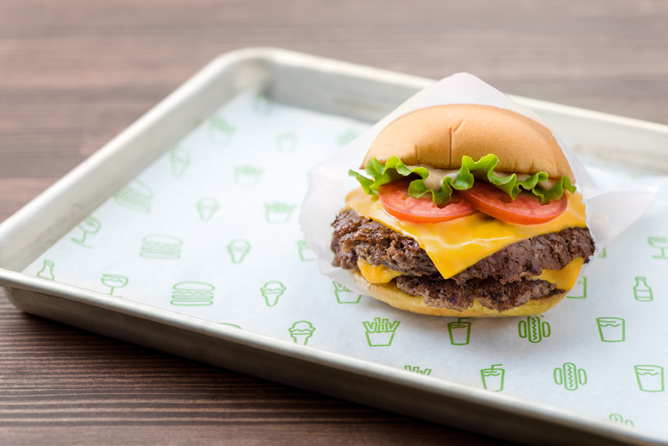 The popular fast food joint Shake Shack will finally make its way to our shores at Jewel Changi Airport on 17 April, which marks its first-ever foray into Southeast Asia. 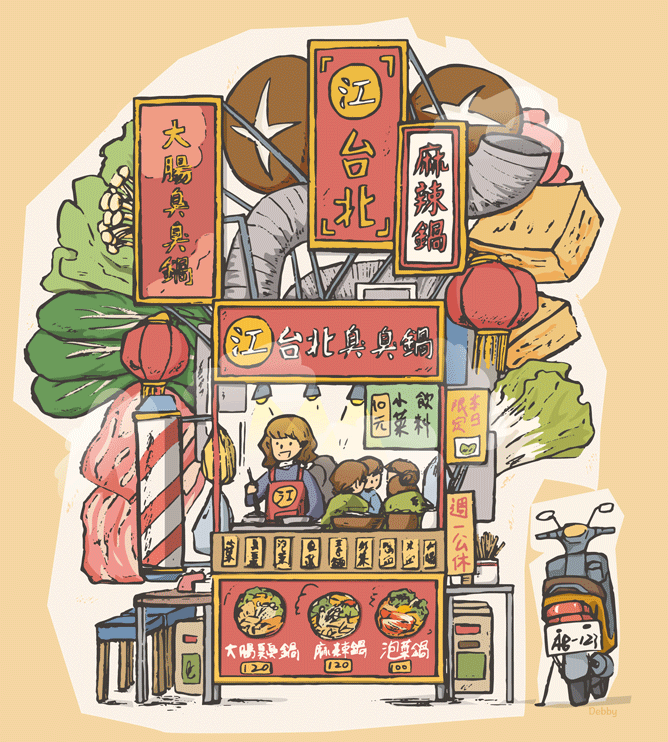 Having begun as a humble hot dog cart in the US, the brand has since expanded across the globe and earned a near cult-like following. 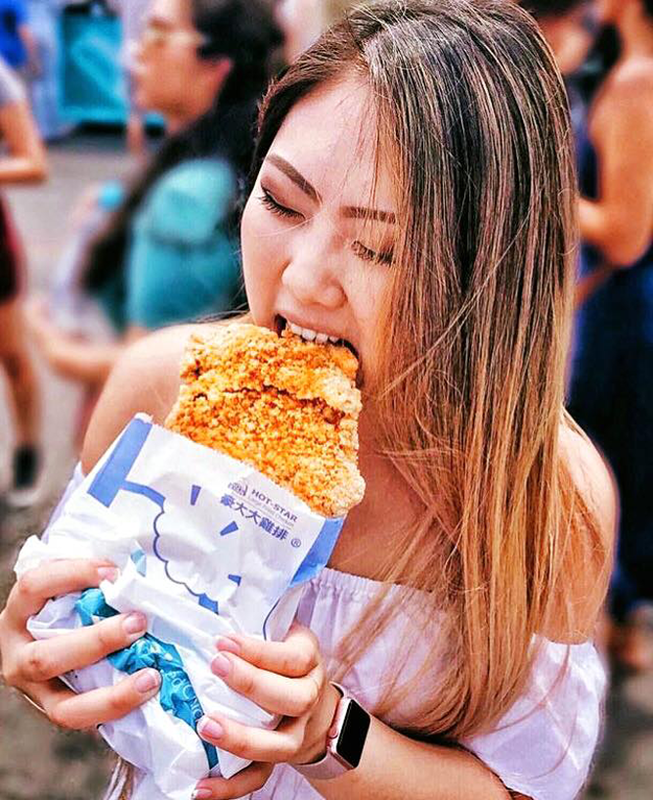 Shake Shack lovers would know best that no two outlets are the same, but rest assured the people behind Singapore’s have a wealth of experience under their belt. 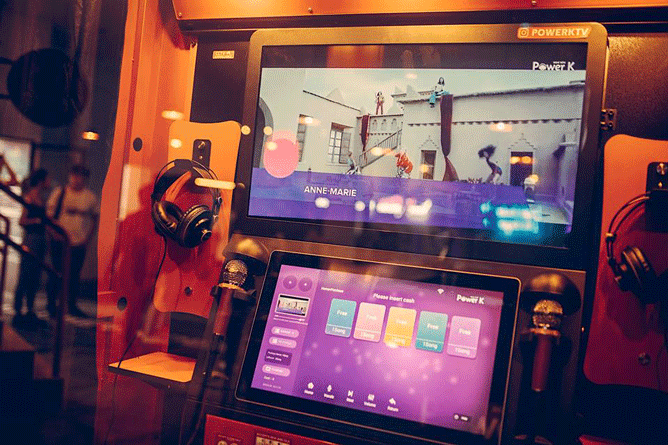 The Jewel Changi Airport outpost will be handled by SPC Group, who currently operates eight outlets in South Korea. 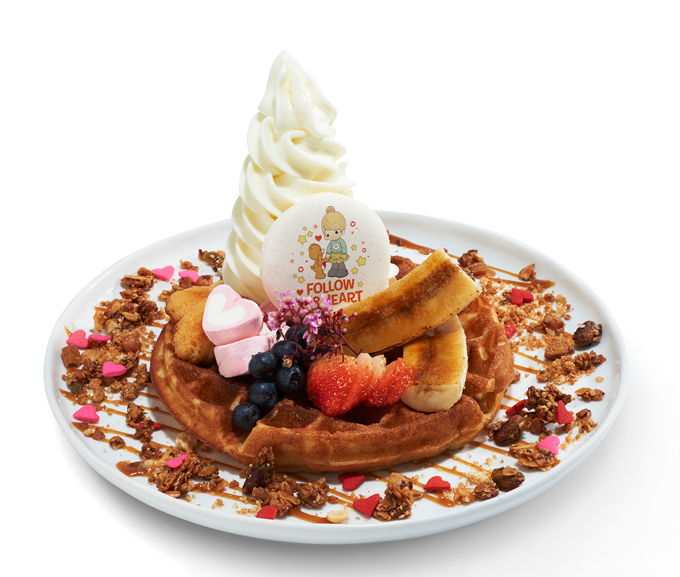 From signature dishes to innovative new selections, here’s a peek of what fans old and new should expect from one of the most anticipated F&B openings in Singapore. Easily the flagship dish on their menu, the ShackBurger is a staple at outlets worldwide. Touted as the modern rendition of a ‘roadside burger’, it features a medium-grilled US Angus patty sandwiched between a potato bun, topped with tomato slices, lettuce and the famed secret ShackSauce drizzled atop. 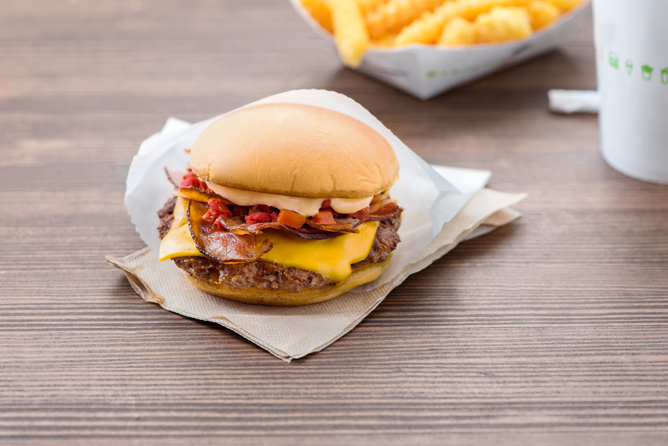 If you’re looking for a tad more flavour to your burger, opt the SmokeShack. The usual cheeseburger features all-natural Applewood smoked bacon for double the meat and comes with chopped cherry pepper instead of tomato and lettuce. 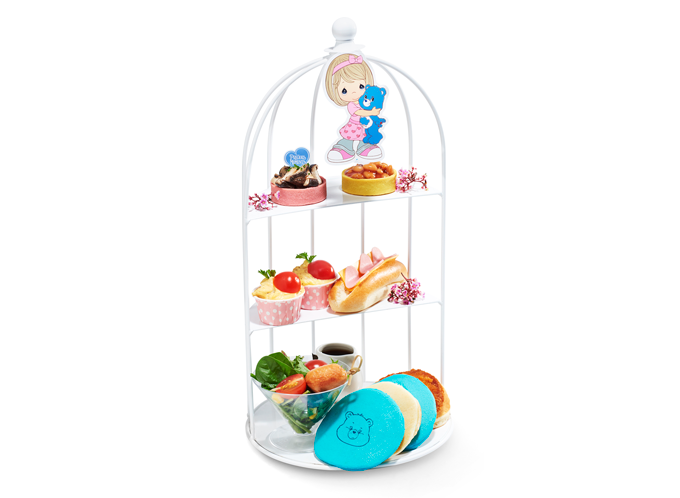 Big eaters will be pleased to know that the Shack Stack will be making an appearance at the Changi store. Combining the classic ShackBurger with the ‘Shroom Burger – a Portobello mushroom option perfect for veggie lovers – into one mega meal, the Shack Stack will be sure fill even the hungriest person up. 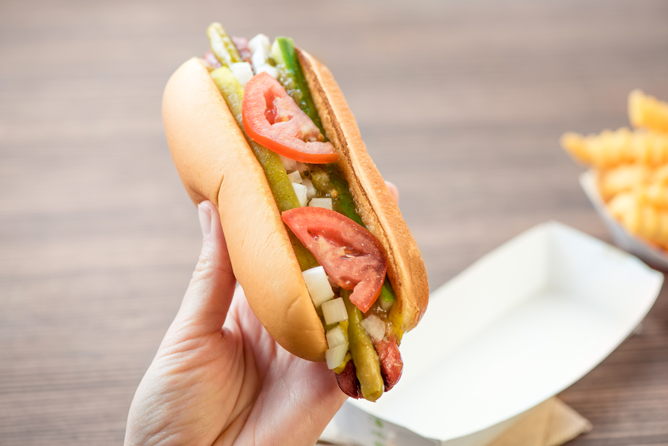 Living up to its origins from the hot dog cart days, the Shack-cago Dog boasts a 100 per cent all-natural hot dog topped with a slew of toppings: relish, onion, cucumber, pickle, tomato, sport pepper, celery salt and mustard. 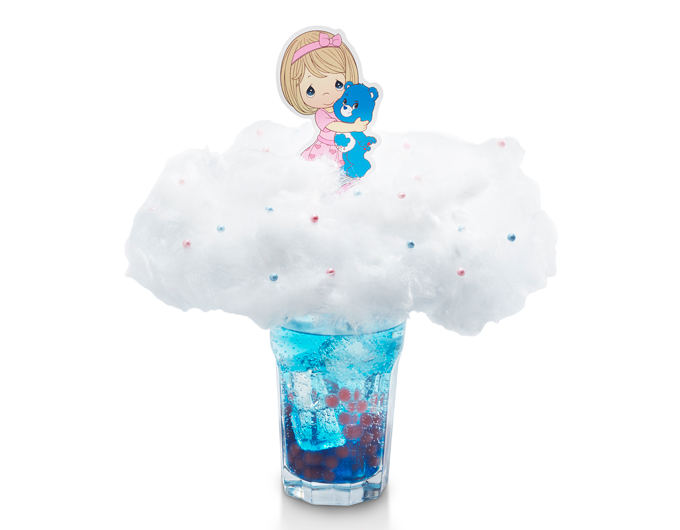 Just thinking about this combo would make anyone hungry! There’s nothing like pairing your burgers and hot dogs with an ice-cold drink – and Shake Shack has arguably one of the most refreshing beverage combinations around. 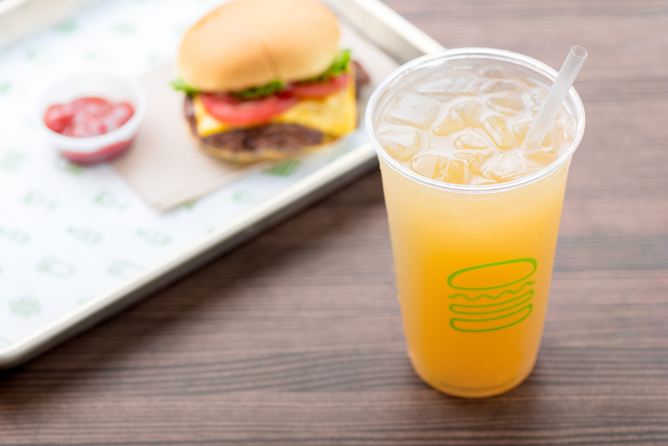 Aptly named Fifty/Fifty for the mix of lemonade and iced tea made fresh at the outlet daily, beat the Singapore heat with this thirst quencher in one hand and a burger in another. 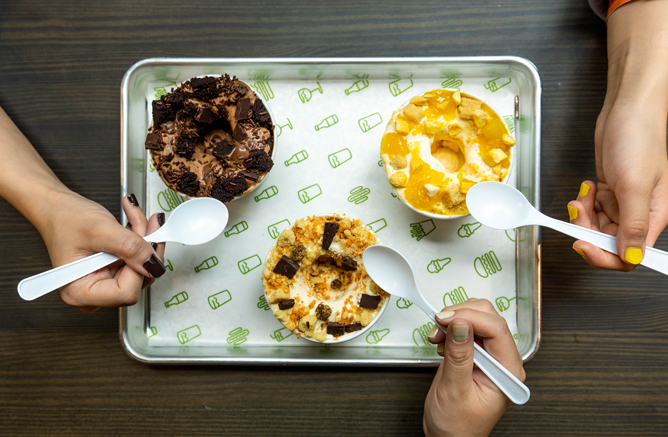 If you’ve got some room for dessert, the Frozen Custard is definitely a must-try. Thick ice cream made creamy with pasteurised egg yolk in its recipe, this icy treat will be sure to finish off a filling meal on a sweet note. To cater for Singaporean tastebuds, the Shack at Changi has brought in three uniquely Singapore renditions. 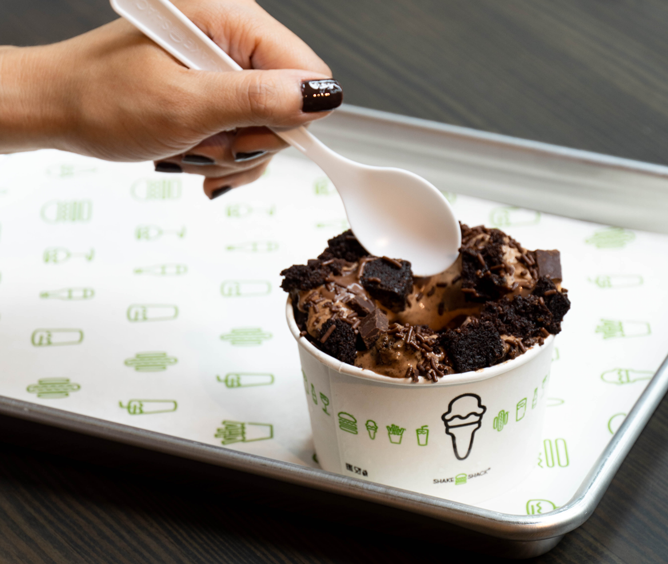 Shack Attack Concrete is a local take on their signature chocolate custard, using brownies from homegrown bakery Plain Vanilla and cacao from chocolate purveyors Lemuel Chocolate. Meanwhile, fruit lovers would be thrilled to know that mango stars in its own frozen custard, It Takes Two To Mango Concrete, which includes a serving of mango sago pudding and pearls along with freeze-dried mango bits. Finally, named after the Shack’s new home in Changi, the Jewela Melaka Custard melds shortbread, Lemuel chocolate chunks, coconut salted caramel and gula melaka in one sweet finish. 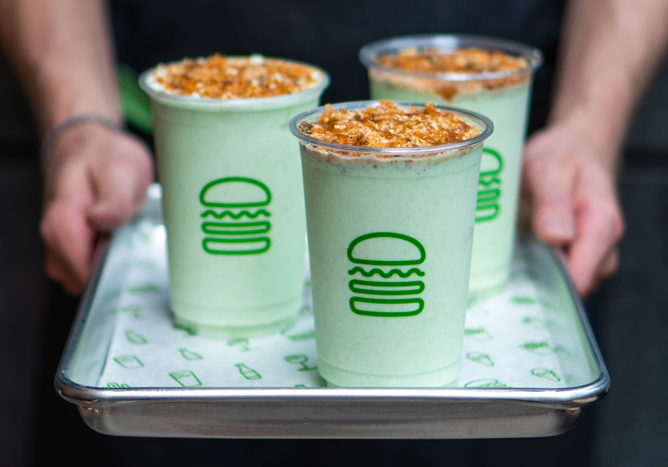 And of course, you can’t leave Shake Shack without having of their signature malts – particular this only-in-Singapore one! Blending vanilla frozen custard with local flavours of coconut and pandan, this decadent drink comes topped with gula melaka crumble for that extra oomph. 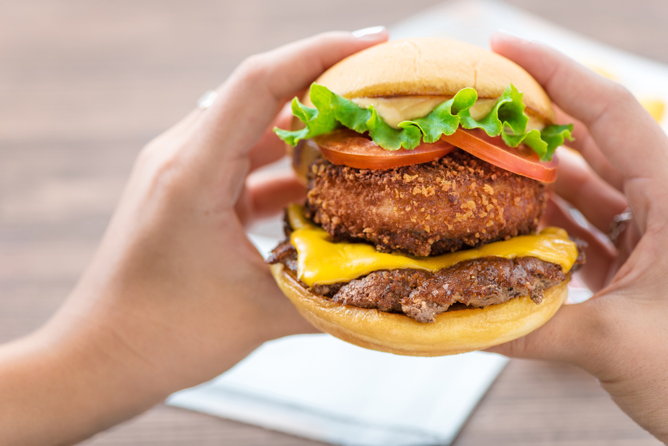 Shake Shack Singapore will open its doors to the public at Jewel Changi Airport on 17 April 2019, 10.30am. 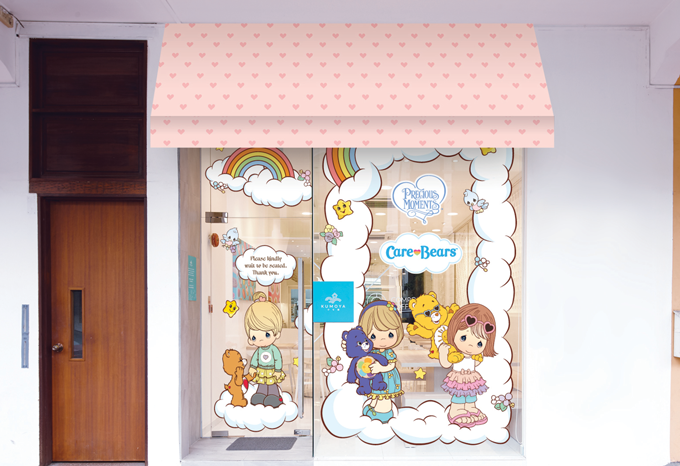 Related Stories: 11 Reasons To Get Excited For Jewel Changi Airport: A&w, Shake Shack, Pokemon And More!, First-Ever Precious Moments X Care Bears Character Cafe Coming To Singapore This April! To selfie or not to selfie, is no longer a question that needs asking in this generation. In an era where all the cool kids are putting every second of their life on display, simply striking a pose for a selfie doesn’t cut it anymore. With new and improved camera technologies being unveiled every day, taking the perfect shot is now more effortless than ever. 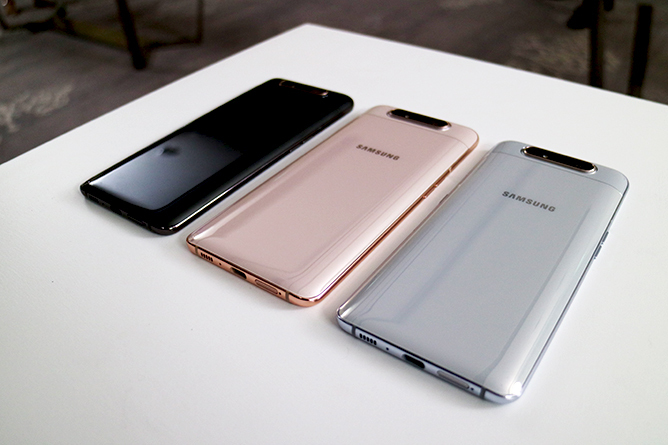 And no one knows it better than Samsung, who has just launched the new Galaxy A80 that’s practically made for the social media generation. Designed for the digital natives who live and breathe the Internet, this all-new smartphone from the Galaxy A series ticks all the right boxes on the tech sheet: a vivid full-screen display, intelligent battery performance and most importantly, a revolutionary rotating camera. 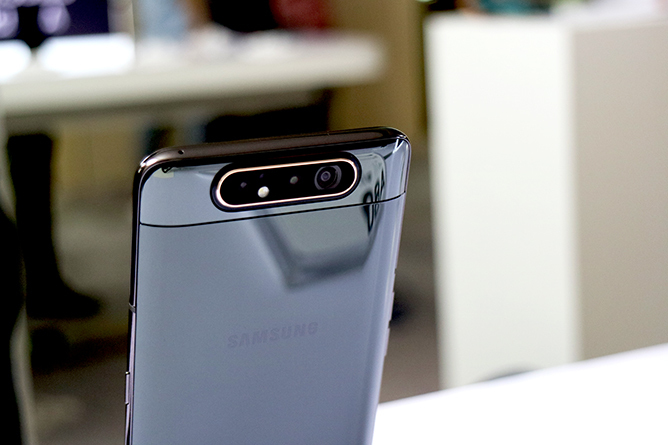 Ahead of its launch, we bring you the first look of the spanking new Samsung Galaxy A80 – straight from the A Galaxy Event in sunny Bangkok! Get this: it’s a motorised rear camera with a pop-up mechanism that can flip backwards in a stuntman-like move. Simply pop open the camera app, select the front camera mode – and watch as three cameras spring to life from the back of the phone and rotate to the front. With its innovative triple-camera design, you get the same high-resolution goodness front and rear (48MP!) 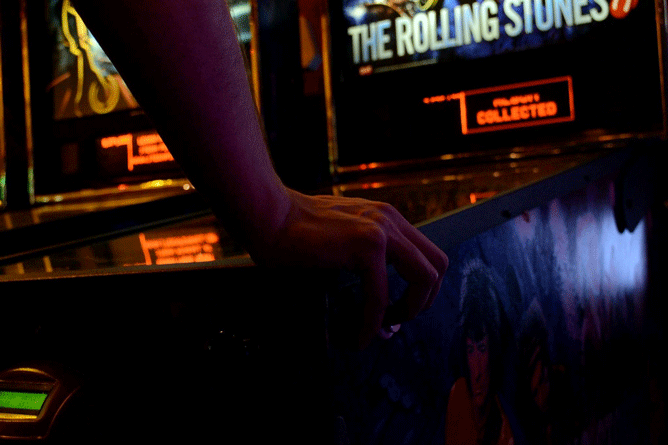 – all loaded into one multi-megapixel powerhouse. Perfect for upping your Instagram game! 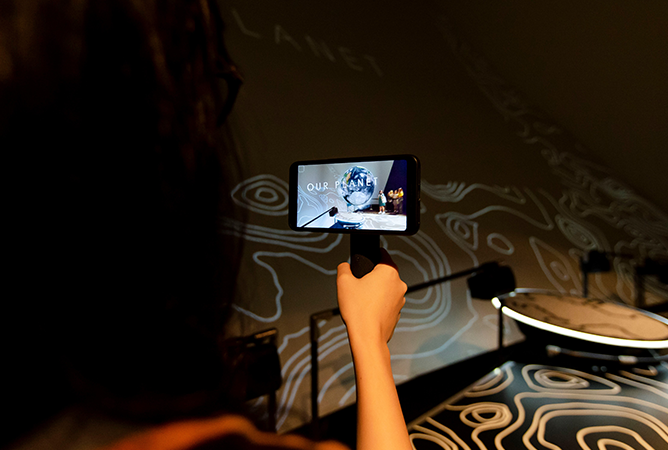 Besides the main camera, it also comes equipped with an ultra-wide angle lens that allows you to shoot from the same viewpoint as the human eye as well as a 3D depth-sensing camera that utilises the technology for live focus videos. Had enough with blurry videos? With the Galaxy A80’s super steady video mode, users can easily eliminate camera shakes from even the most action-packed footage thanks to its superb image stabilisation capabilities. Another noteworthy feature is the flaw detection function, which automatically identifies glitches before you click so you’ll never miss the perfect shot. The Galaxy A80 packs a gorgeous 6.7-inch FHD+ Super AMOLED display, which brings you stunningly vivid content in sharp clarity. Pair it with the phone’s Dolby Atmos audio for a truly immersive surround sound experience – it’s almost as if you’re watching it in the theatres! With all these next-level features combined into one sleek body, one might be concerned that it’s more energy consuming but fret not – this bad boy has a pretty solid battery life. It comes with a 3,700mAh battery with super-fast charging capabilities so you can go on a Netflix binge for hours on end without worrying about running out of juice. But what’s even cooler is that it’s able to adapt to your daily routine and app usage patterns in order to optimise your power consumption. How intuitive is that? ‘Nuff said, Samsung – shut up and take our money! 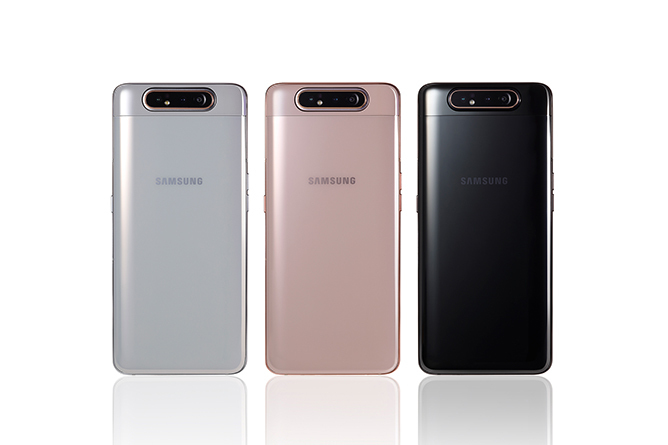 The new Samsung Galaxy A80 (available in Angel Gold, Ghost White and Phantom Black) will be available in Singapore in Q2 this year.